I just reinstalled my Cruncher, and it's woking fine. 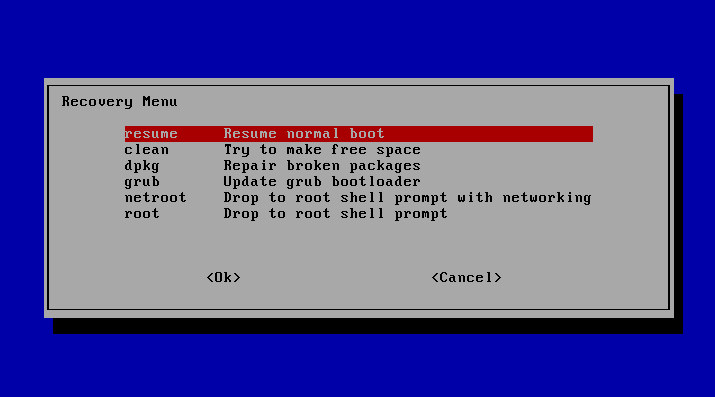 So I developed this guide to help in a full installation with Ubuntu 11.10. I hope this guide can be of help to expert and non-expert Linux users. I will put on green every shell command. First I recommend you to unplug all the NVIDIA cards, If you don't you might get a black screen as It happened to me. Maybe you don't have that problem, but I wouldn't risk. You will read everywhere how wonderfull Linux is, but nobody talks about how frustrating can be when you have hardware problems. Download (ubuntu-11.10-desktop-amd64). 64 bits needed for GPUGrid! You can do this later in the shell, but it's easier do it with gedit, so I recommend doing it now. When it startsup leave 'SHIFT' key pressed. To allow 32 bit applications to run on 64 bit Linux you must install 32 bit versions of certain shared libraries. Now you can restart and configure BOINC and Ubuntu as you wish.